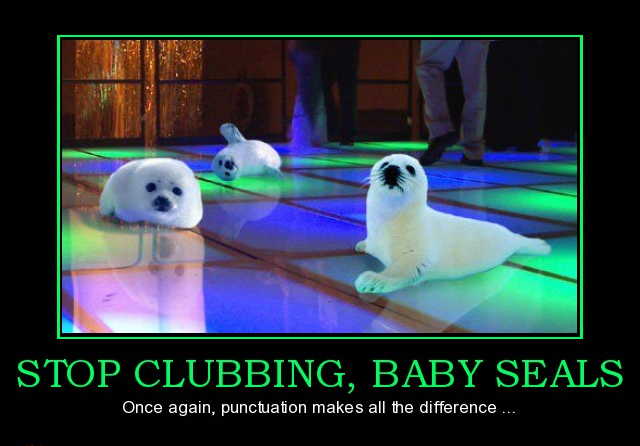 A comma can be the difference between animal cruelty and disco-dancing seals. Punctuation needs to be taken seriously. In the right hands, it wields great power, but it can wreak havoc when used incorrectly. Like grammar, punctuation helps to ensure clarity in your writing. It’s also a bit like dressing up for an interview--it’s part of your presentation and professionalism, a way to show the reader that you care about how your message is conveyed. Punctuation might give novice writers some anxiety, but it doesn’t have to be so daunting. In her blog, Sin & Syntax, Constance Hale provides a primer for all punctuation marks, along with her biggest pet peeves surrounding their misuse. It’s in your best interest to heed her advice and avoid irritating your reader. A period marks the end of a sentence. The only common misuse of the period is when writers put them at the end of a sentence fragment. Every complete sentence must have a subject and a verb. Semicolons are typically used to combine two complete sentences (sometimes called “independent clauses”). It’s ideal if the two sentences or clauses have some correlation; if they don’t, then the semicolon doesn’t seem as appropriate. 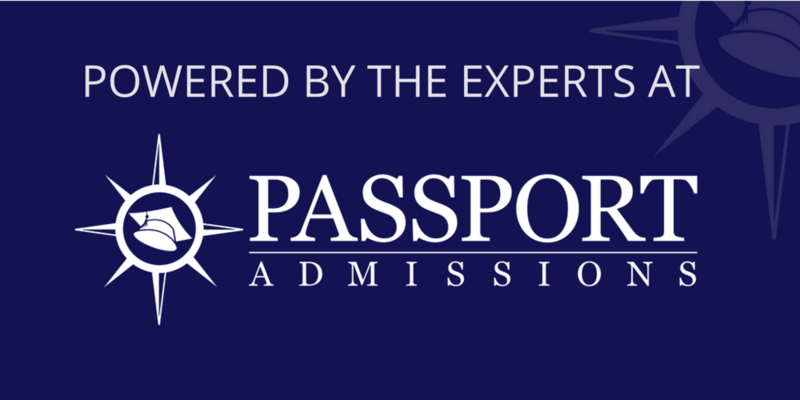 There were citizens from Bangor, Maine; Hartford, Connecticut; Boston, Massachusetts; and Newport, Rhode Island. He hit the ball, dropped the bat, and ran to first base. He hit the ball well, but he ran toward third base. Running toward third base, he suddenly realized how stupid he looked. By “parenthetical element,” we mean a part of a sentence that can be removed without changing the essential meaning of that sentence. Use a comma to separate coordinate adjectives. Exclamation marks express surprise or excitement, and they should be used sparingly in most pieces of writing. If you make sure to avoid these punctuational faux pas, you’ll leave a much stronger impression on the reader. Don’t be sloppy or careless, or you might risk undermining an otherwise brilliant essay. And that’s the truth -- period.